News, recent work and other thinking. The Bernhardt Fudyma Design Group has completed a new graphic branding system for the most prestigious yacht club in the country. From Brussels to Bangalore, Tampa to Tempe, and Shanghai to Singapore….the three historical displays that we’ve designed for JPMorgan Chase have now been installed in 15 cities across the country and around the globe. The Penn Club of New York enlisted the Bernhardt Fudyma Design Group to energize the look-and-feel of its member communications. “It was 45 years ago today”….Exactly. To the day. And also a Friday. Although we had actually opened for business in March of 1973, we did not get around to holding our formal studio opening event until the end of that year, on December 7th. In the interim however, we did splurge on a cool neon sign of our new logo. (Neon lettering was ‘cool’ back then anyway, and, as we thought at the time, so was our original name, Graphics-To-Go.) As with our firm, nearly a half century later that sign also still exists and, despite a cracked tube or two, also still glows when plugged in. In addition to the sea change in our industry from atoms to bits, much has happened over the intervening years. To re-live some of the many events that have occurred in the world around us, visit the timeline we created a few years back to commemorate our 40th anniversary. LPE Management Services offers highly specialized owner’s representation and capital program management services to its clients. Bernhardt Fudyma has recently completed their new brand identity and its application to the firm’s various business papers, marketing materials, and website. Bernhardt Fudyma has recently completed the creation of a brand identity for the New York Yacht Club Foundation which included a new logo, website, and a complement of donor appeal materials. 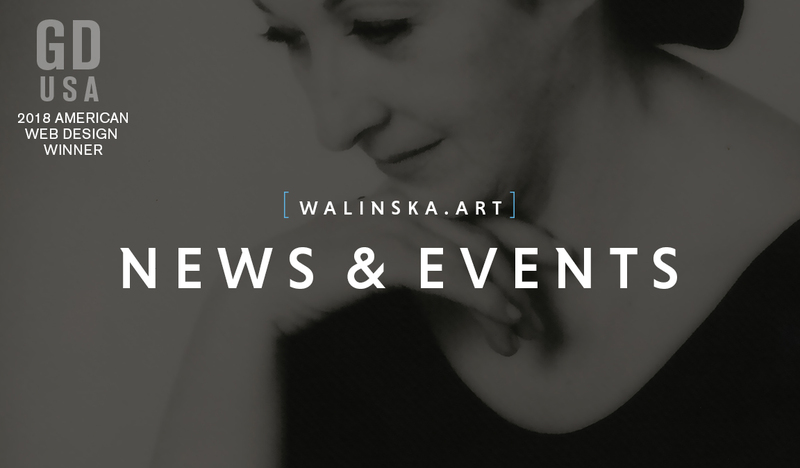 Our design for the Anna Walinska website was chosen from nearly 1500 entries for an American Web Design Award by Graphic Design USA. Hail to the old man. This Presidents Day the man in the oval office is the oldest person ever to be elected president. However, back when the Founding Fathers decided that a person had to be at least 35 years old to be President of the United States, the life expectancy for a white male child at birth was slightly less than 35 years. 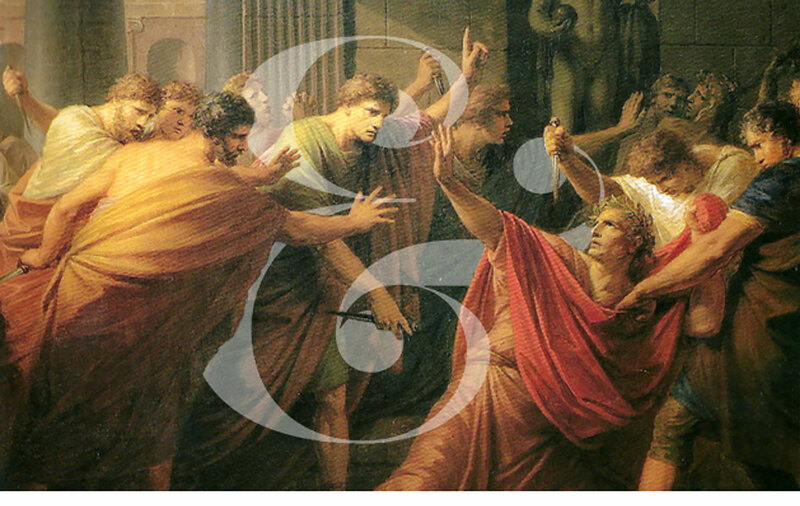 Did they intend that the Chief Executive be at death’s door before taking office? Art imitating life…and visa versa. 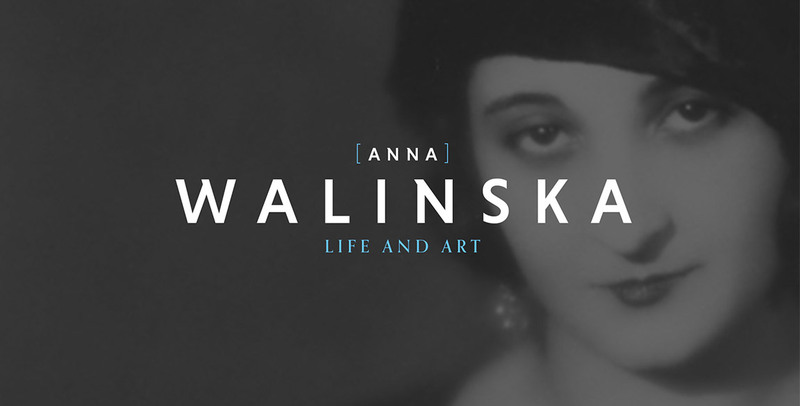 Bernhardt Fudyma recently created a website that presents a fascinating portrait of the life and work of the modernist artist Anna Walinska. Bernhardt Fudyma has recently completed the identity for the Fifty Vanderbilt Foundation. Started in tandem with the centennial celebration of the Yale Club’s historic and architecturally important building, the Foundation’s purpose is to preserve and maintain the exterior façade of the building at 50 Vanderbilt Avenue, honor and promote the work of architect James Gamble Rogers, and aid in giving scholarships for Yale University students. Originally designed as a typographic ligature for the Latin word et – meaning ‘and’ – this symbol has evolved from the more visually literal depiction of the two letter forms into the many less obvious variations in use today. The symbol’s name, ampersand, is also a conflation of the phrase “and per se and”, meaning “and [the symbol which] by itself [is] and”. As the first to bring deep tax and technology expertise to the business of relocation services, Ineo is now one of the global mobility industry’s most trusted knowledge sources. In addition to creating a distinctive new visual brand, Bernhardt Fudyma was assigned to reposition the company as a single source for its full range of services, and develop marketing communications around the ‘how’ and ‘why’ of what it does rather than just the ‘what’ of its offerings. 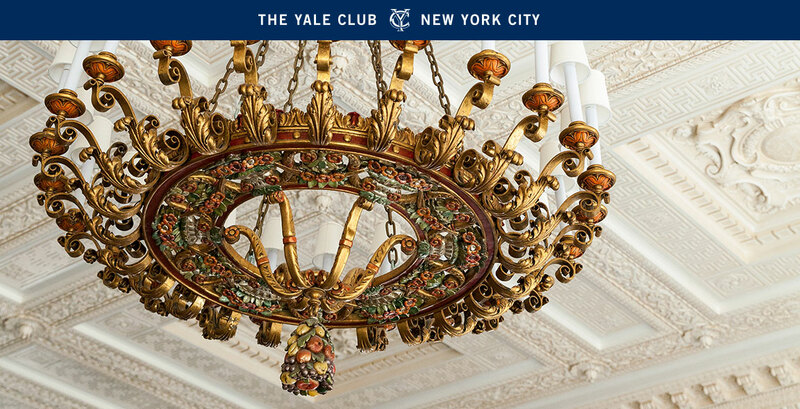 Bernhardt Fudyma has been proud to design The Yale Club Annual Report for the past 10 years. The cover for this year’s report showcases the elaborate details of the recently restored ceiling in the Club’s Grand Ballroom. Work At Home Vintage Experts, a freelance talent resource platform that provides insurance firms with seasoned insurance industry professionals, enlisted Bernhardt Fudyma to redesign its website, marketing communication materials, and trade show presence. In order to unify all of their current business units under a single dynamic brand, BluEdge (formerly NRI) assigned Bernhardt Fudyma to update the company’s name and sharpen its image. After months of research, internal and external interviews, brand strategy and positioning development, we created a new identity and tagline, a full complement of business papers, and a complete website redesign that reaffirms BluEdge as an innovator and embodies its vision for the future. Although it’s namesake’s mythological foe is represented in many ways around the campus and has always been the school’s de facto mascot, for 120 years the St. George’s School had never visually represented a dragon on its many team uniforms, athletic facilities or other ‘school spirit’ ephemera. That has changed with the current school year as their teams take the field sporting the new dragon branding created by the Bernhardt Fudyma Design Group. When the risk management arm of Promontory Financial Group asked us to rebrand them – and their state-of-the-art technology and subject-matter expertise in the areas of anti-money laundering, financial risk management and regulatory compliance – we developed an identity and marketing collateral system that reflected their new vision for the company. 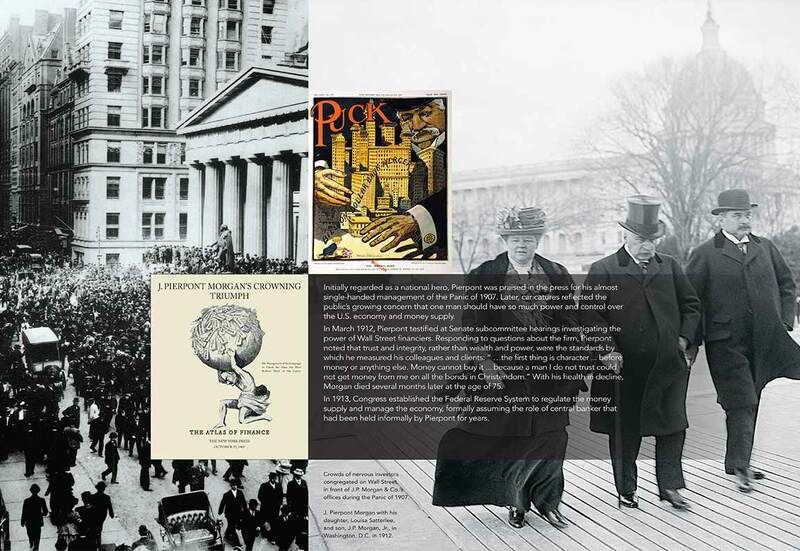 In its 119th year, the Forward continued to cover critical world events, the arts, cuisine, books, spirituality and humor…and again assigned Bernhardt Fudyma to design and produce its annual report. 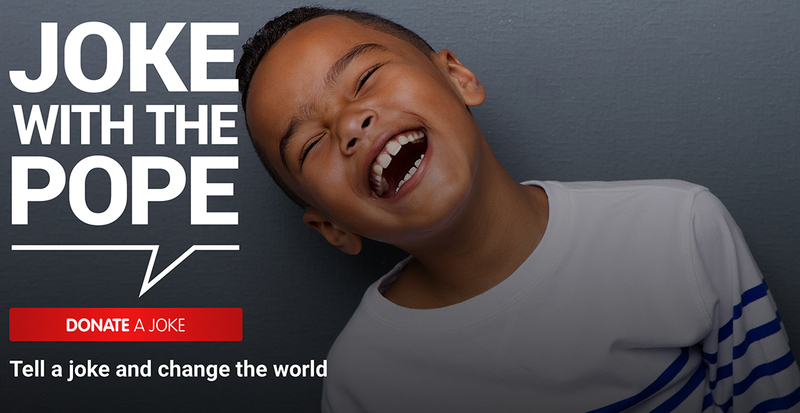 In anticipation of Pope Francis’ upcoming visit to the US, The Pontifical Mission Societies enlisted the Bernhardt Fudyma Design Group to design a website that would encourage viewers to ‘donate’ a joke to help support important humanitarian causes around the world. The Joke With The Pope site was also intended to build awareness of the organization’s soon to be released Missio.org website (which was also designed by Bernhardt Fudyma) and their new mobile app where you can explore various causes, donate to specific projects, and be inspired by the good work happening around the globe. Founded in 1897 as a Yiddish-language daily, the Forward soon became a national paper, the most widely read Jewish newspaper anywhere. By the 1920s its circulation outstripped the New York Times. 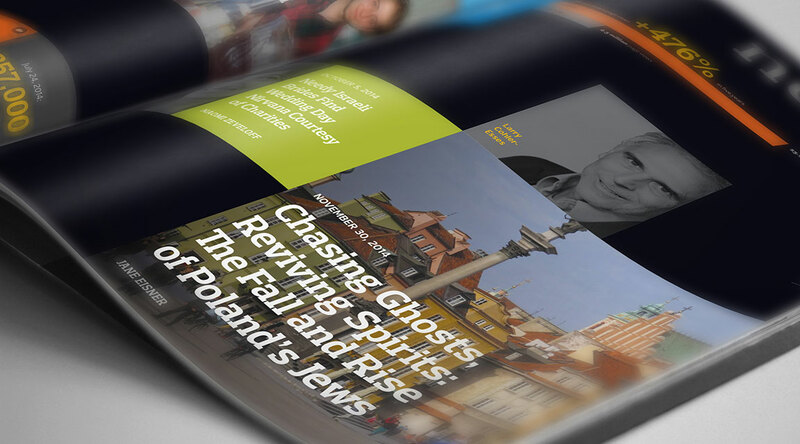 Bernhardt Fudyma was chosen to produce their first annual report. 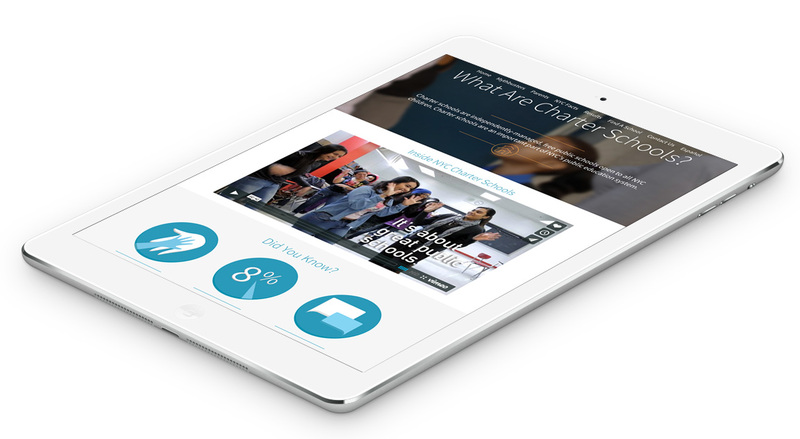 As their various audiences increasingly utilize mobile devices to access information on applying to, supporting or starting charter schools, the New York City Charter School Center assigned the Bernhardt Fudyma Design Group to redesign – and re-engineer – their website to respond and properly display information in that mobile environment. The law firm of Engel & Davis wanted a new web presence that would not only convey their extensive experience and expertise, but also reflect the firm’s personality and non-traditional attitude. With a vision of enhancing the athletic and wellness aspects of its curriculum, The Winsor School undertook the building of new athletic facilities and commissioned Bernhardt Fudyma to create a new identity for their many sports teams and brand their Wildcat mascot. 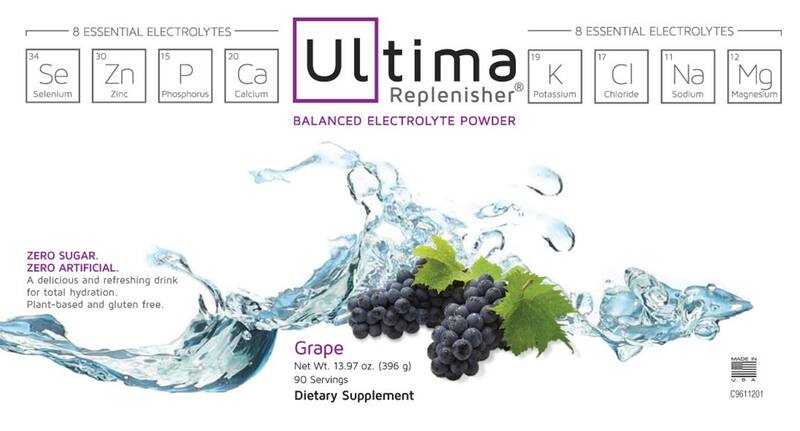 Bernhardt Fudyma has recently completed a package design update for Ultima Health Products’ line of electrolyte replenisher products – five flavors in various canister and box sizes for both the U.S. and Canadian markets. The new Ultima logo and packaging, inspired by designer Kate Allaire, emphasizes the eight essential electrolytes provided by this natural dietary supplement. No, not that NBA….June 3rd marks the 150th anniversary of the passage of the National Banking Act of 1864 which standardized the design of bank notes throughout the United States. Using rare notes from the JPMorgan Chase Currency Collection, Bernhardt Fudyma was asked to design an exhibit that traces the evolution of paper notes from Colonial America and the role that banks played in their circulation. Bernhardt Fudyma has received American Web Design Awards from Graphic Design USA for two recently produced online web modules. One for the New York City Charter School Center and the other for our own 40th anniversary commemorative. Nicolas Jurnjack, one of the most respected hair stylists in the world, has had his hands on all the great manes that have graced the pages of the world’s most well-known fashion magazines. Bernhardt Fudyma was chosen to design a website that would bring his unique quality and style to the majority of women who are not models or actresses. The web module we created for the New York City Charter School Center has been chosen by Communication Arts magazine online as a Web Pick of the Day. In tandem with major architectural renovations, Bernhardt Fudyma rebrands two historic dining facilities for the Yale Club of New York City. Like some people, corporate logos often need a minor ‘touch-up’ to improve their appearance. Over the years we have worked with a number of clients for whom we have prescribed just such a procedure.